Every few weeks I seem to fall deep into what I like to call a “hair rut”. I get bored or frustrated with my current look and want something fresh and new. I usually start texting my stylist, Ashley, around this time with different photos I have found on Pinterest of ideas I want to try. And since she is located in Warrenton, I usually can only make it out to see her once every 7 weeks. After studying Ashley’s techniques and filming multiple tutorials with her, I have started to catch on a bit more about how to style my hair but I never seem to achieve the greatness that I leave the salon with at home. That is where the professional blowout comes into play. 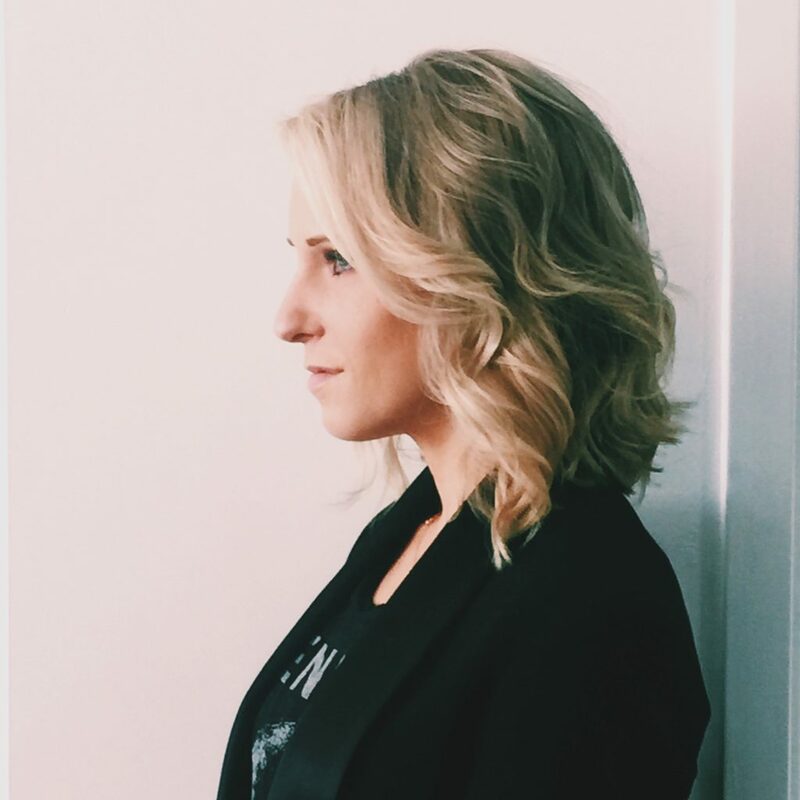 I have to admit, I was a blowout virgin and before my experience with Cherry Blow Dry Bar and I am so happy they invited me in because now I have a solution to my hair boredom and a way to pull through until my next salon appointment. 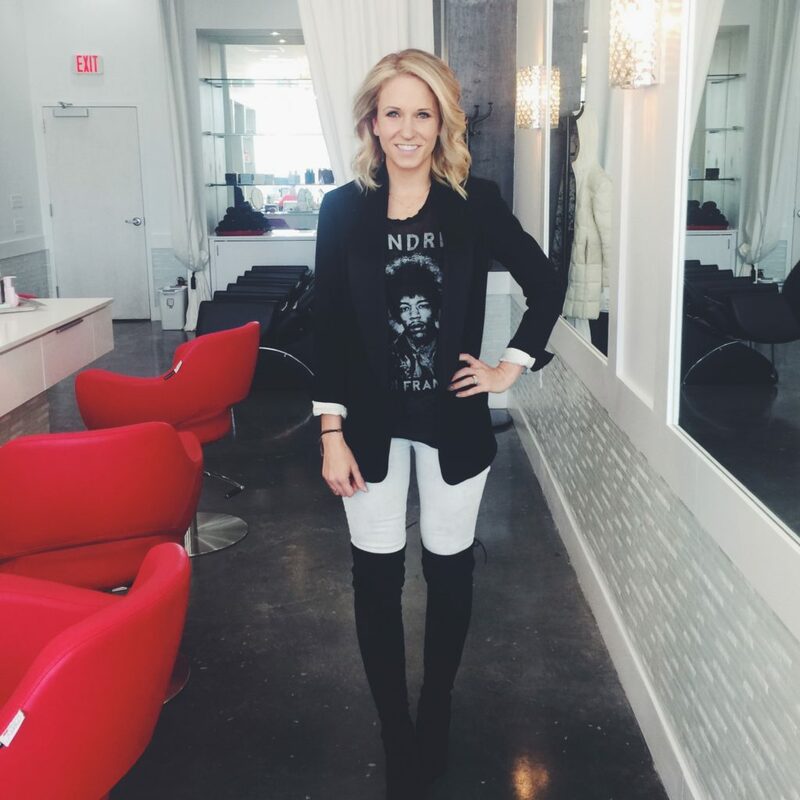 Cherry Blow Dry Bar in Arlington has created a space where customers can come in, get a professional wash, the ultimate blowout and a unique style all at an affordable price of $35 (any style, any length). Their spa like environment is luxurious and inviting and my favorite part is they serve champagne during your appointment. Um, hell yes! And beyond being impressed with the champagne situation, I am in love with the way they styled my hair. There are 9 different styles to choose from in their look-book, so there really is something for everyone. I went with the “Beachy Keen” look and was completely floored with the results. My fine hair had so much body by the end of our appointment, I hardly recognized myself and the style lasted for 2 days! 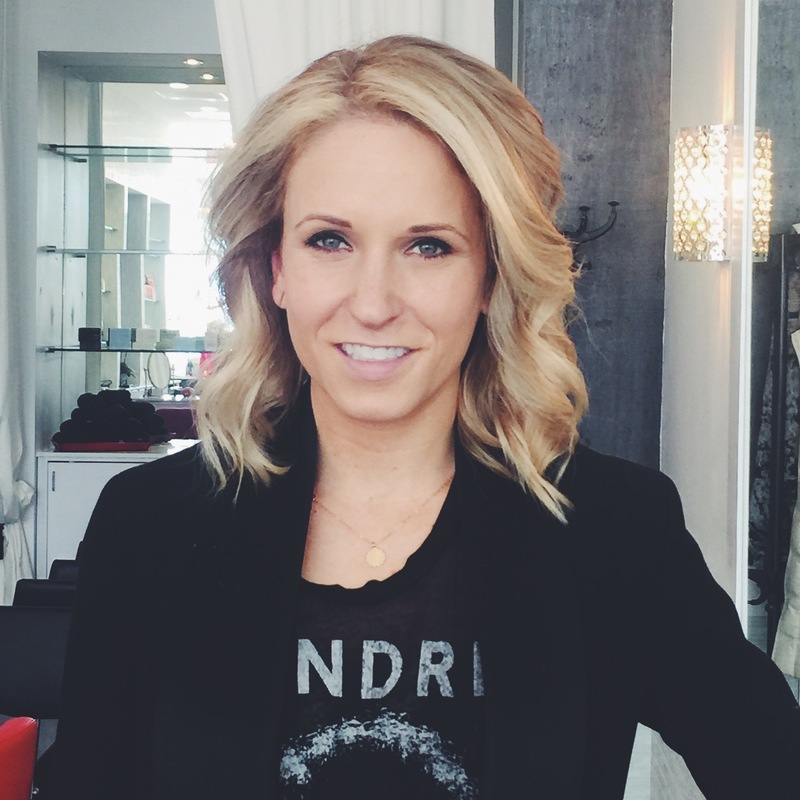 I will certainly be returning to Cherry Blow Dry Bar in Clarendon on a more regular basis in hopes to avoid the dreaded “hair rut” and hope you give it a try as well. After all, don’t we all deserve a good hair day, more than once every couple of months? 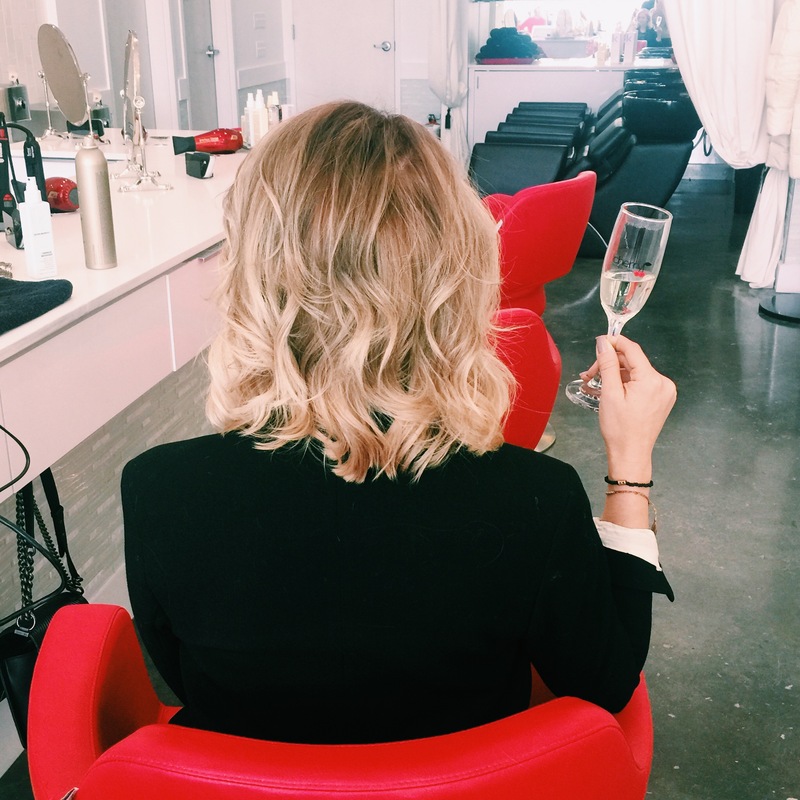 If you live in the Arlington area and would like the chance to win a Free Blowout at Cherry Blow Dry Bar in Clarendon, head over to our Instagram page today to enter to win! Good Luck!